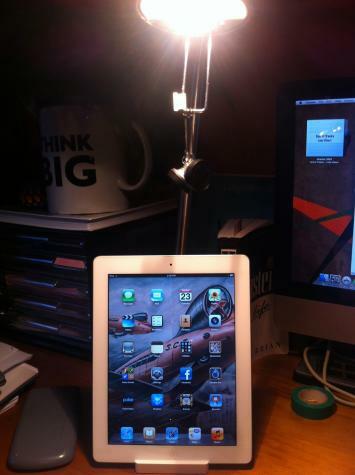 Nick sends in another great Plastimake example: An iPad dock and desktop lamp fusion! 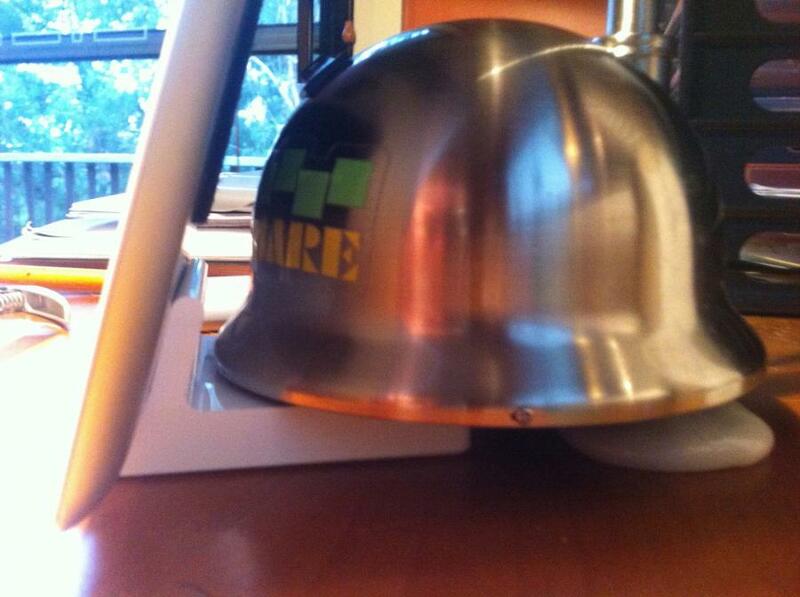 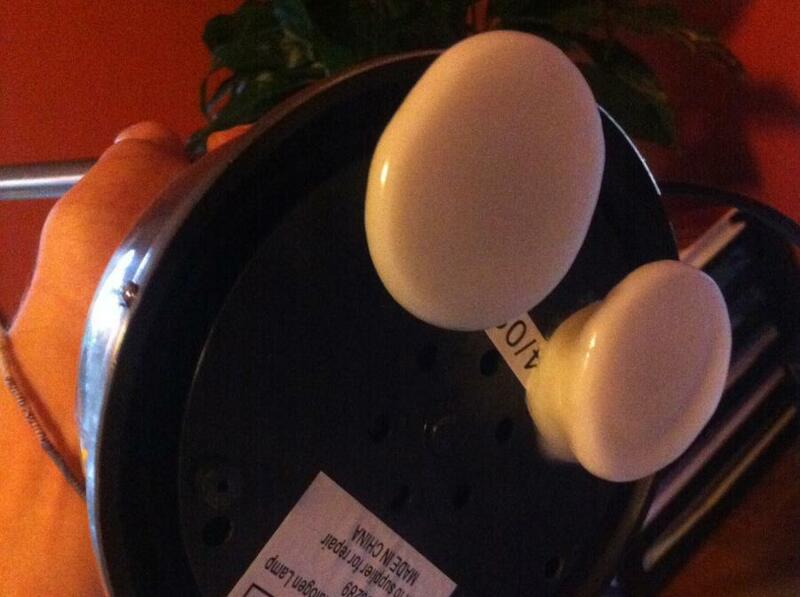 He was short on desk space and noticed that his iPad dock happens to fit snugly underneath his desk lamp. After adding some Plastimake feet to the bottom of his lamp he now has a tidy little integrated unit, and has freed up a few more valuable centimetres of desk space too! 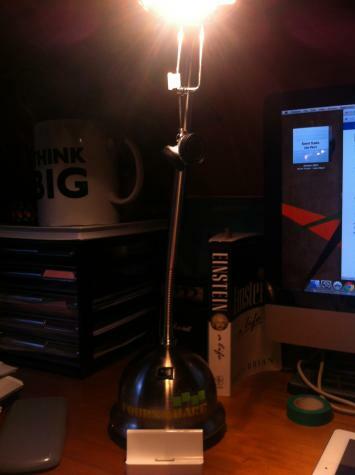 He notes that warm Plastimake stuck directly to the bottom of his lamp, but he suspects that he would be ably to pry it off if he ever needed to.